Heaps of stories from the Land Down Under. Probably not worth a thread for each Tale so let's string a few of them together here and when it's time to call stumps, start the next one. 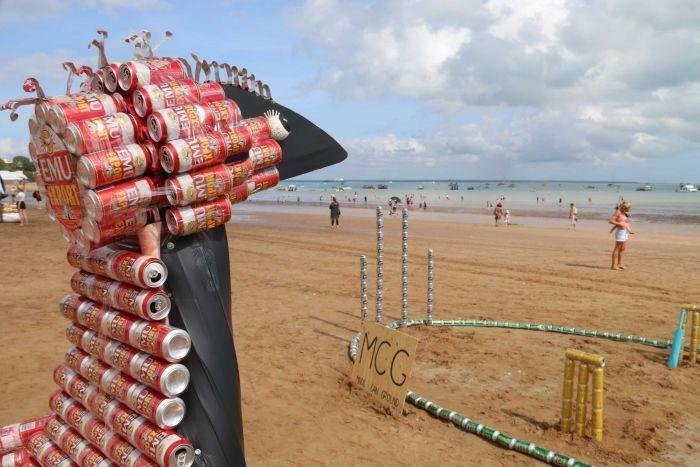 Engineers of the beer can variety have come out of the backyard and onto the sand for Darwin's annual Beer Can Regatta, now in its 43rd year. although changed from an overnight "piss-up" to a tame, family-friendly event, is still going strong. inspired by a Viking-age dragon ship and made entirely out of cans of Western Australia's budget beer, Emu Export. David48 I was there me think 1977. A friend won the Perth beer can regatta & won a trip to Darwin. We came second behind the Darwin Navy. I'm watching an Aussie series on farm life called " Keeping up with the Jones's"
A man has successfully checked in a can of beer as his only luggage on a domestic flight in Australia. The man, identified in media as Dean Stinson, said he and a friend had come up with the idea as a joke. 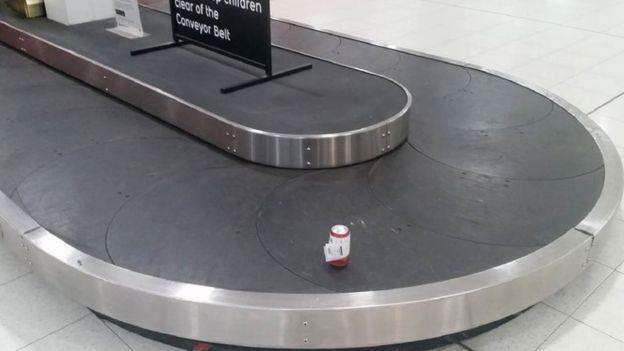 The can arrived, tagged and unopened, as the first item on the baggage carousel at Perth Airport after a four-hour journey from Melbourne. Mr Stinson told AFP news agency he was pleased the can had arrived safely on Saturday. "And it was in perfect condition," he added. The airline does not charge an additional fee for checked baggage. 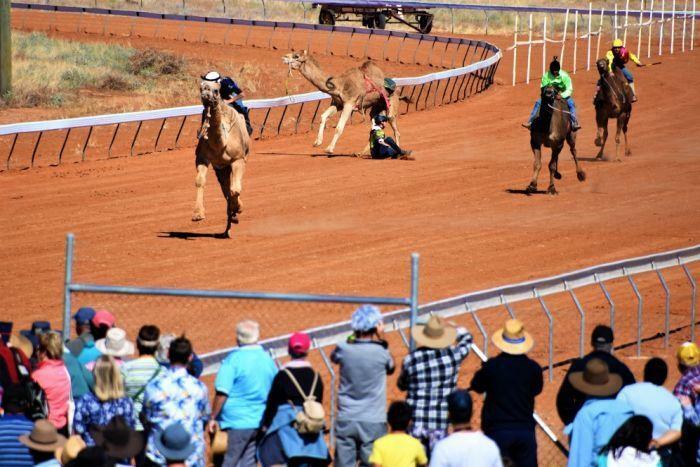 Thousands of tourists have humped to outback Queensland to take in the 21st annual Boulia Camel Races. 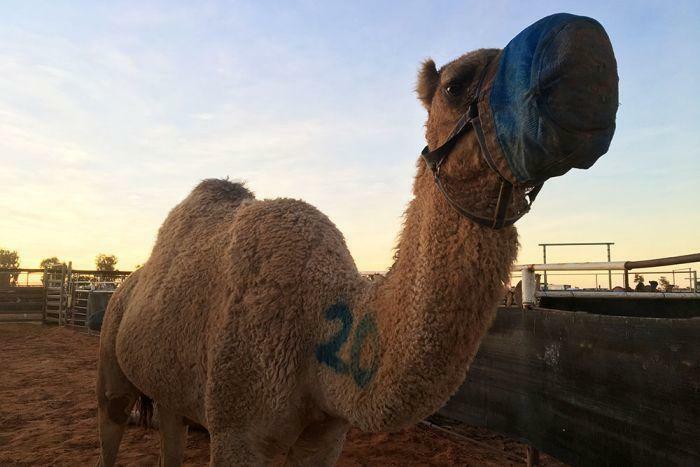 "Our tourism season revolves around the Boulia Camel Races, which is great," she said. "We see our small population swell to a population of hopefully over 3,000 — they come from everywhere and make it their bucket list item to see it." Murray Blake from Bunbury in Western Australia said he had come to the region with his wife as part of their second trip around the country. 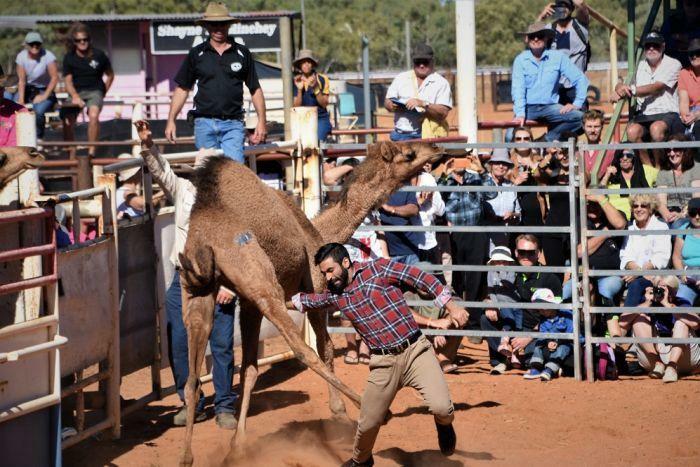 ^ A rider falls off a camel Camel owner, trainer and jockey Glenda Sutton said training camels could be a challenge. 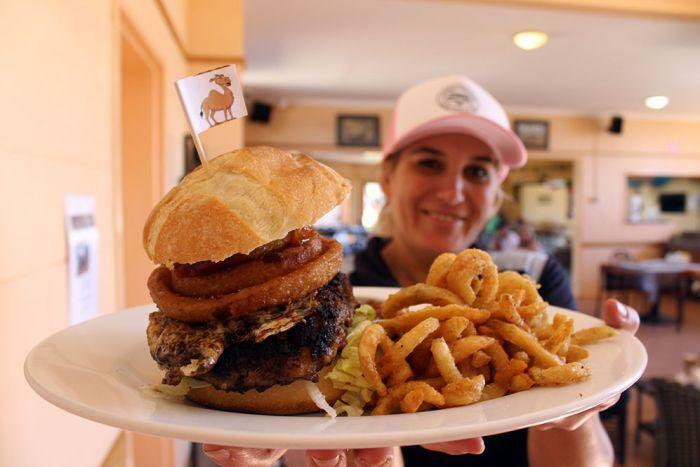 ^ Anyone for a Camel Burger? 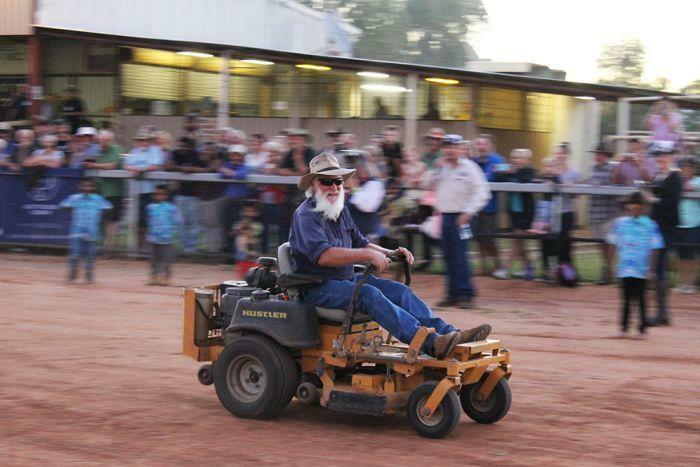 ^ Local motel owner John Hammond took out the lawn mower races on Friday night. 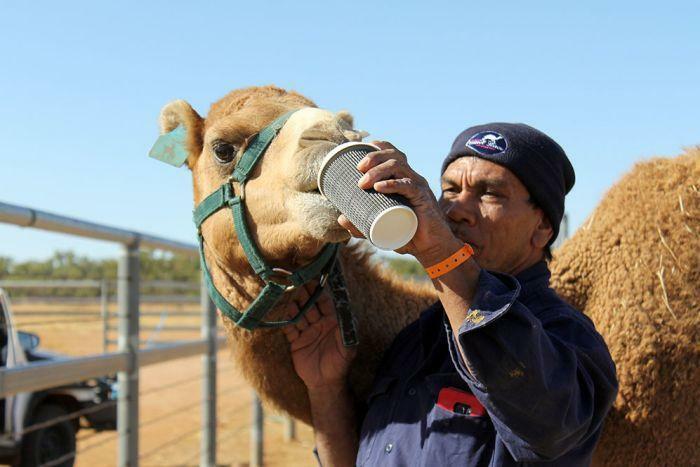 ^ Charlie (the Camel) did not race, but still conned his handler for a caffeine hit to get him through the weekend. USS Ronald Reagan arrives into Brisbane port, thousands of US sailors to holiday. 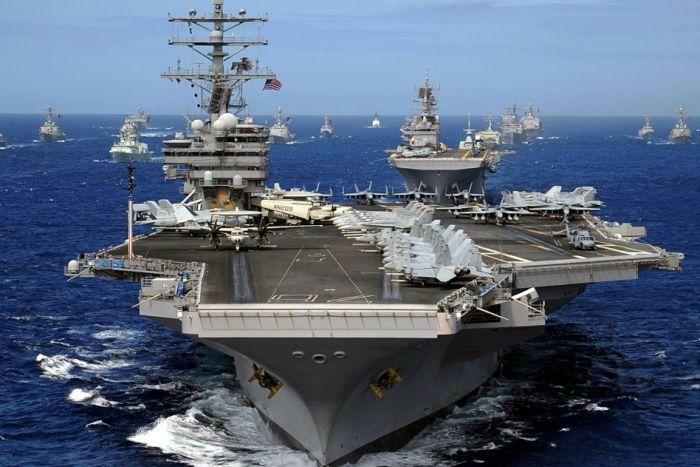 Thousands of American sailors have flooded into Brisbane for a well-earned shore break after the arrival of the nuclear-powered USS Ronald Reagan. after delays due to tug availability. But that did not dampened the spirits of the 4,500 sailors onboard who are now holidaying after taking part in the military exercise Talisman Sabre. The $4 billion warship is in Brisbane for at least four days. I wonder if that will revoke old memories? Over paid, over sexed and over here. I need Aussie help please in helping out My memory of an Australian movie that I enjoyed but I can't recall the title. The story went like this, this young lad has just got out of prison and moves into a cheap house, somehow Wally gets the law interested in him because he acts like a simpleton . There's an armed siege and it becomes live TV. Beryl was the girlfriends name. The siege ended when Wally agreed to go fight in Vietnam 1960s period movie, but the Australian army says he's too thick and stupid for the army and reject Wally. What's the title, I have tried searching but it doesn't come up under Australian movie titles. 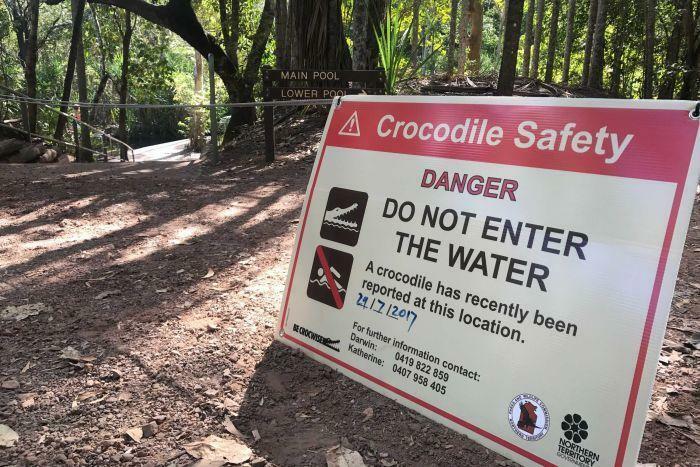 The theme song was " To Love Somebody "
A small saltwater crocodile has forced the evacuation of the popular Berry Springs swimming hole on the outskirts of Darwin. director of Northern Australian Parks for the Department of Tourism and Culture. "This afternoon a few visitors reported what they thought was a crocodile in the main pool," she said. 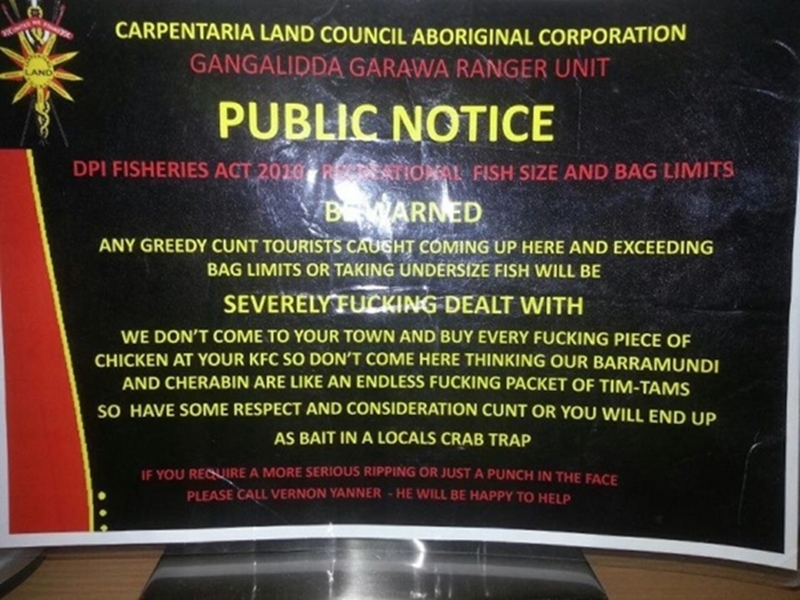 "The rangers went and investigated and it was 95 per cent sure it was a small saltie, a saltwater crocodile. the crocodile and remove it from the pool." A ranger at the scene said they believed the crocodile was around 1 to 1.3 metres long. Ms McCartney said the water will remain off limits for the next five days while surveys take place, beginning tonight. 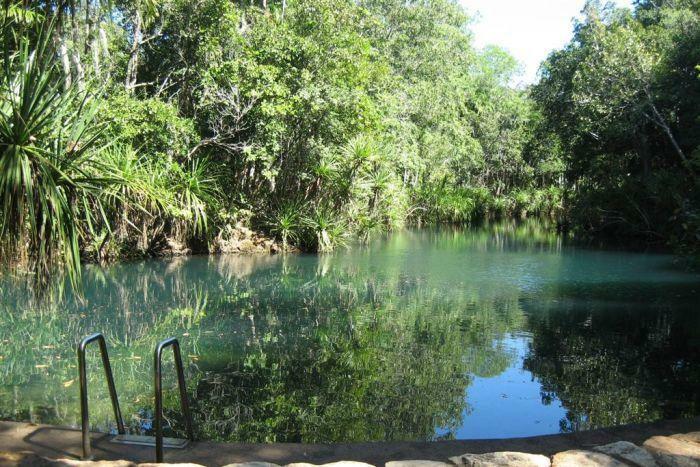 She said another small crocodile was spotted in the same area during the swimming season several years ago. "We never say it's 100 per cent," she said. "We open places when we are comfortable with our survey requirements and everything we do by the plan. no real barriers to stop a small animal getting in there. "That's why we do the surveys as regularly as we do. "We quickly get into gear if we have any reportings and we close them as we did today." Posted this somewhere before but worth reminding tourists to the north. Good family, nice 'farm'. They are just down the road from my old stomping ground. I usually wince at 'reality' tv but there are two shows out at the moment that have been done really well. I know a couple of the characters they feature and can see first hand that they represent the truth quite well even if they do try and jazz up the drama a bit too much. Is available online so check out Outback Truckers and Outback pilots. A Melbourne council will stop referring to January 26 as Australia Day, after a controversial motion was passed in a dramatic town hall meeting. Hold a small-scale, "culturally sensitive" event featuring an (aboriginal) smoking ceremony on January 26. Adopt a communications plan that focuses on "broader community education to help people better understand Aboriginal community experiences of January 26". Refer to the day as "January 26" until another term is adopted nationally. 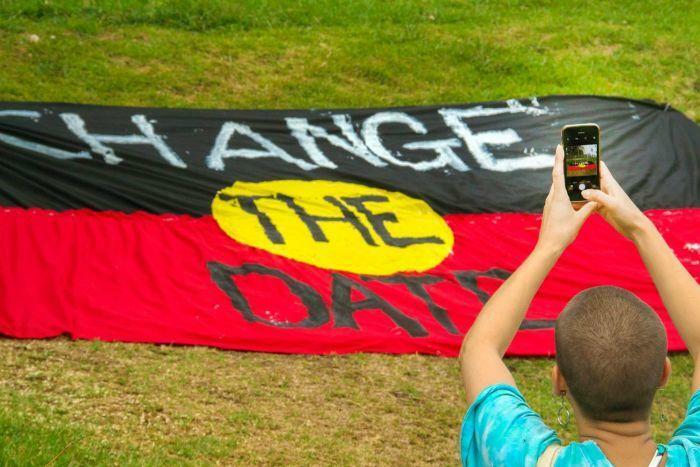 Officially support the #changethedate campaign in council publications and social media. 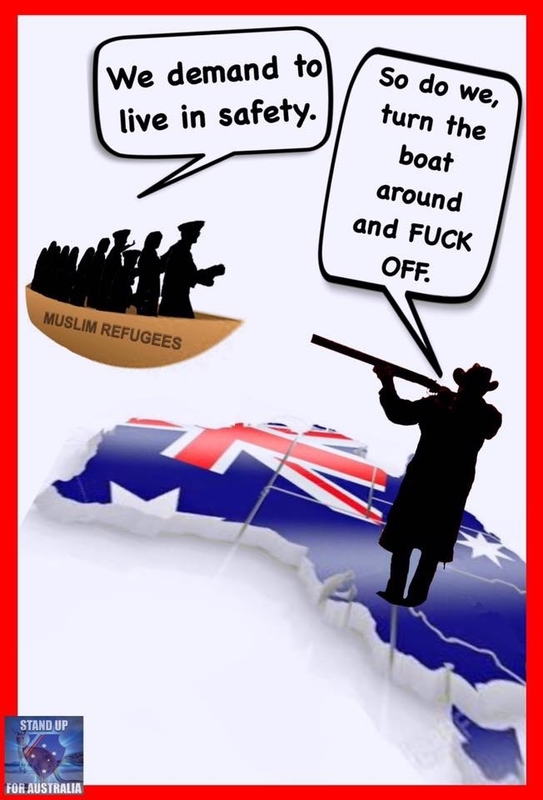 Consider ways to lobby the Federal Government to change the date of Australia Day. to stop celebrating an annual citizenship ceremony on the day and to hold an Indigenous-themed event "marking the loss of Indigenous culture". The changes were brought before the council after months of consultation with the local Indigenous community, but Mayor Amanda Stone confirmed she had been inundated with calls opposing the changes. Prime Minister Malcolm Turnbull has had a crack at a Melbourne council that has decided to stop referring to January 26 as "Australia Day". The City of Yarra council will also stop holding a citizenship ceremony on the day, and instead stage an event "marking the loss of Indigenous culture". There was a unanimous vote in support of a raft of Australia Day changes. In a statement, Malcolm Turnbull says he's "deeply disappointed". celebrates: freedom, a fair go, mateship and diversity. The council is using a day that should unite Australians to divide Australians. believe the 26th of January is the day and should remain our national day. just as we celebrate the youngest baby in the newest citizen's arms. Any local council that breaches its duties under the Australian Citizenship Ceremonies Code can have its authorisation to conduct citizenship ceremonies revoked. The accents are first class! I can post the words, but just watching the Video tells it all. worldwide after one of its rescuers posted a video online. "One of the guys was paddling past the tree and the koala was eyeing off the canoe and looked like he was going to try and jump on,"
said student Kirra Coventry, who filmed the video. "That's when Matt [the canoer] jumped out, pushed the canoe up to the tree, and sure enough he got on." seemingly sitting down on one of the seats. A tradesman who crashed his car in the Australian outback has survived after walking more than 100km (62 miles) in search of help, authorities say. Thomas Mason, 21, had been driving on a remote track on Wednesday when his car hit a camel and rolled, police said. Although not hurt, he was stranded about 150km from the nearest town in the Northern Territory. He trekked for more than two days and resorted to drinking his own urine before being rescued, police said. Authorities said he had walked between 100km and 120km when he was found by a search party late on Friday. "I knew I was either going to be out there and die or get back to the highway and see somebody," Mr Mason told Nine News. "[I was] thinking how long would it take for someone to realise I am not actually coming any more." He said he came across a water tank and a water bottle on the road, but resorted to drinking his own urine when supplies ran out. 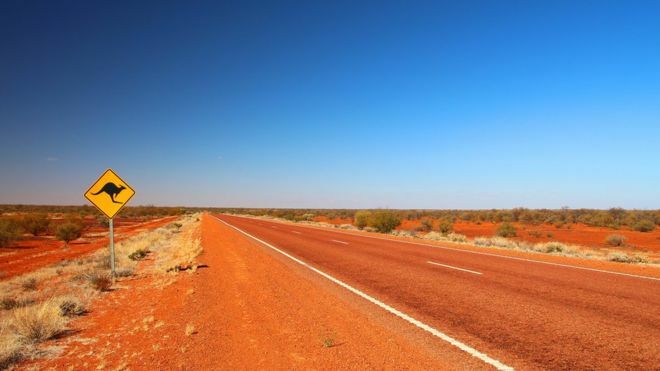 Mr Mason had been driving from a job in the Pipalyatjara community, in remote South Australia, towards Alice Springs, in the Northern Territory, when the car accident happened. His parents raised the alarm on Friday after noticing he had missed a flight from Alice Springs to Darwin. He was found later that night on a small road about 37km from the Northern Territory town of Yulara. Police said Mr Mason was treated for exposure and dehydration, but was otherwise in "remarkably fine spirits". 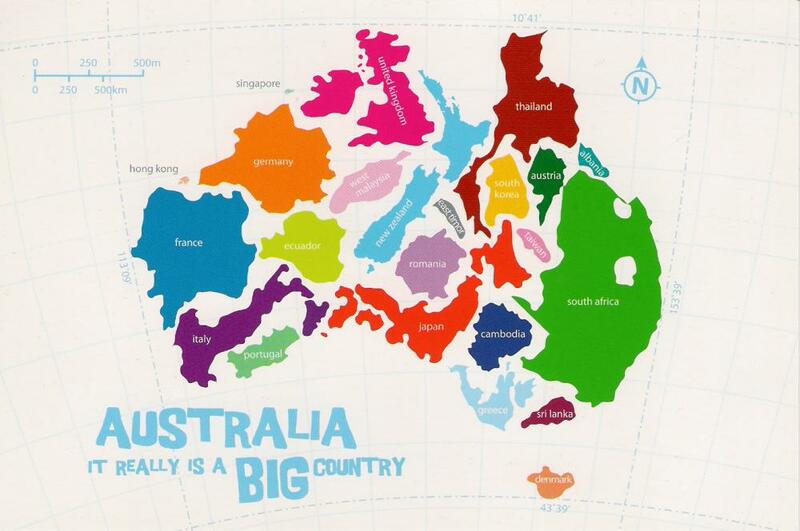 Australia, despite being culturally similar to countries such as the USA and Canada, on one major point we differ. Guns aren't part of Aussie culture. Sure Farmers, Roo/Donkey/Camel (etc) Shooters have a rifle, you don't find many guns in the 'burbs. Two Decades ago we had a mass shooting at was a massacre in which 35 people were killed and 23 wounded. Not long after the then Prime Minister introduced a 'Gun Amnesty' which resulted in thousands of unregistered firearms being turned over to the Authorities. Australians have surrendered on average more than 400 firearms a day since July, as part of the first national gun amnesty since the Port Arthur massacre. The amnesty was announced earlier this year against the backdrop of an increased terror threat and more illegal guns in the community. Figures released today show between July and September, 25,999 firearms have been handed in around the country, an average of more than 400 each day. Justice Minister Michael Keenan said he was surprised by how high the number was. "The expectation was that we would get a large number, but 26,000 has really exceeded our expectations," he said. 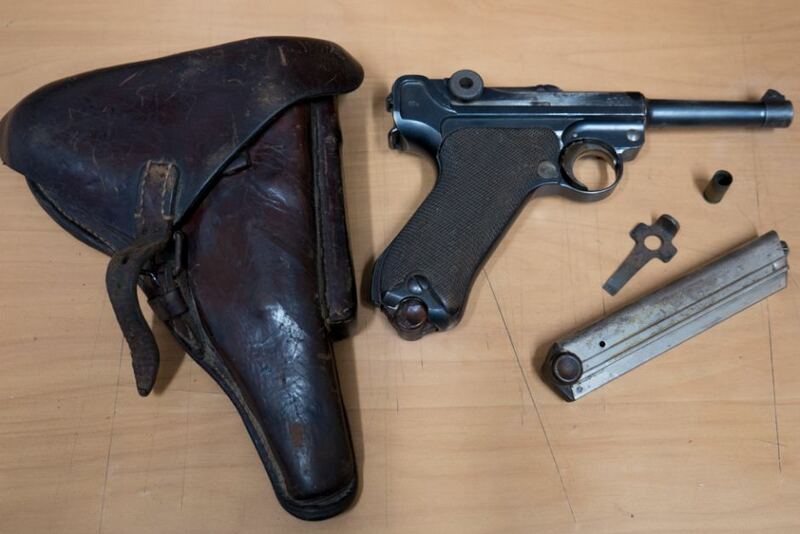 More than 13,000 guns were surrendered New South Wales, 7,000 in Queensland and 2,150 in Victoria. The amnesty, which allows Australians to hand in firearms without facing legal consequences, finishes at the end of this month.